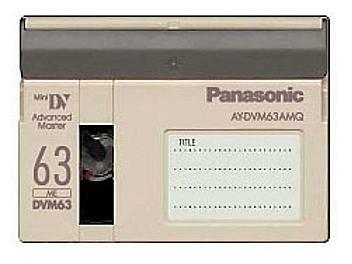 Master grade mini-DV tape. Improved magnetic density. Length - 63 min. Plastic case. Made in Japan. Pack 100 pcs. I recently ordered some tape and they arrived within days. A great response time. It is always good to get good quality goods at the right price.